"How could such an important figure in the birth of cinema not be known?" 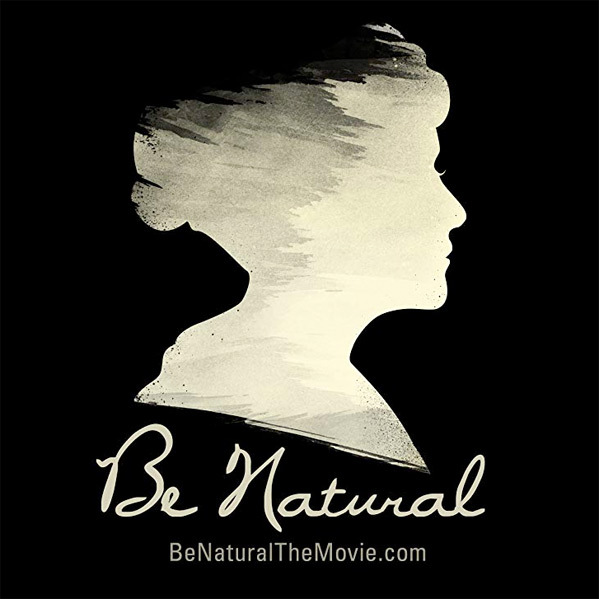 Zeitgeist Films, in association with Kino Lorber, has released an official trailer for the documentary Be Natural: The Untold Story of Alice Guy-Blaché, which premiered at the Cannes Film Festival. Don't know who Alice Guy-Blaché is? That's what this film is all about! Alice Guy-Blaché was, as we now know, the very first female filmmaker. She started out making films in France in the 1890s, then moved to America and started her own production company with her husband. After making over 1000 films during her time, her career came to an end, she was sadly forgotten about, and most of her work was lost. Until recently. Be Natural is not only a doc about Guy-Blaché, but an investigation into what happened, how and why she disappeared from film history, and whether her work can be recovered and preserved now. Featuring narration by Jodie Foster. Take a look. Alice Guy-Blaché was a true pioneer who got into the movie business at the very beginning—in 1894, at the age of 21. Two years later, she was made head of production at Gaumont and started directing films. She and her husband moved to the United States, and she founded her own company, Solax, in 1910—they started in Flushing and moved to a bigger facility in Fort Lee, New Jersey. But by 1919, Guy-Blaché's career came to an abrupt end, and she and the 1000 films that bore her name were largely forgotten. Green's energetic film is both a tribute and a detective story, tracing the circumstances by which this extraordinary artist faded from memory and the path toward her reclamation. 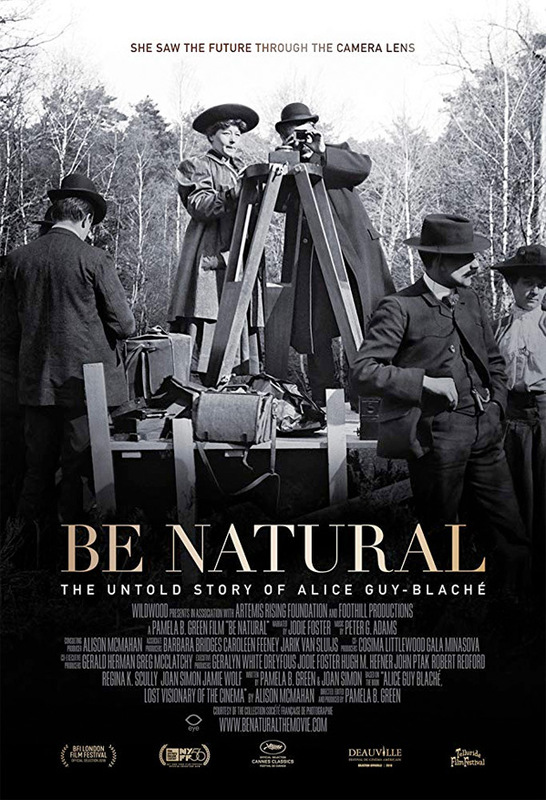 Be Natural: The Untold Story of Alice Guy-Blaché is made by filmmaker Pamela B. Green, a multi-talented producer and graphics artist making her feature directorial debut with this. The film premiered at the Cannes Film Festival earlier this year, and also played at Telluride, Deauville, New York, + London Film Festivals. Zeitgeist will release Green's Be Natural doc in select theaters starting early 2019. For more, visit the official website. Curious?